The African ChangeMakers Fellowship Program (#ACFellowship) is a program that selects, trains and empowers impressive African visionaries between the ages 25-40 years to change their communities positively across Africa and beyond. These committed changemakers know best how to transform businesses, tech space and their communities’ social issues–we make it possible here. The African ChangeMakers Fellowship Program continues to develop African future leadership and entrepreneurial skills through training, mentorship, collaboration and a connected network of changemakers. By participating, you will learn a lot from us and we will learn a lot from you, African ChangeMakers Fellowship is through a selection of application process; selected applicants are enrolled in a FREE intensive 5 weeks online training course to share, collaborate and learn everything on civic engagement, entrepreneurship, leadership, project management, social enterprise and mentorship. - Citizens from any of the 54 African countries. - Must have the ability to read and speak in English. 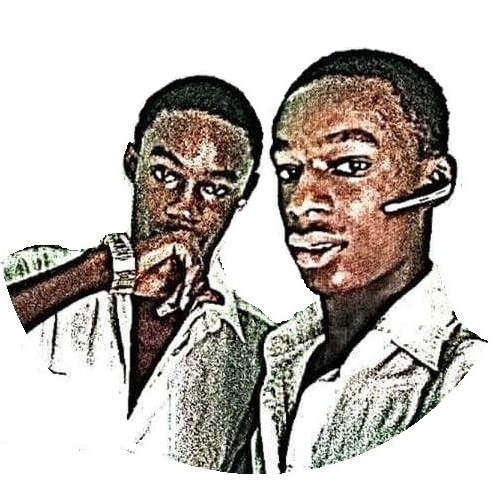 - Should have access to internet, computer, laptop or mobile device to connect to online program. - Should be able to commit a full 5 hours a week to the program. - Should be passionate about using their skills to make positive impact in their community and businesses. - Must be interested in leadership and social enterprise for Africa sustainable development. 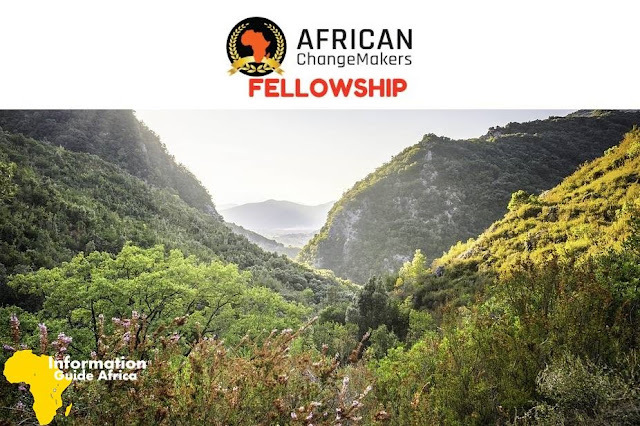 - African Changemakers Fellowship Program Duration: September – October 2019. To apply, please fill the application form. To find out more, please visit africanchangemakers.org.